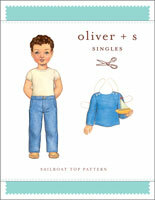 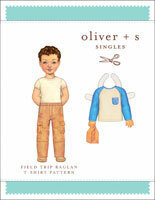 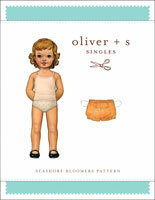 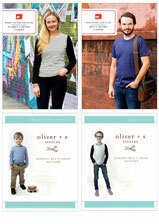 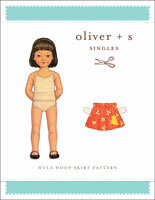 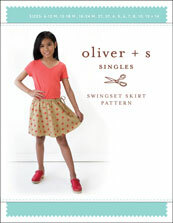 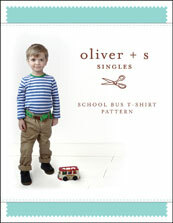 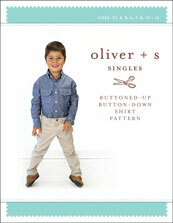 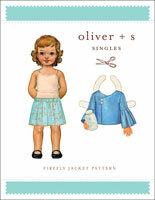 Oliver + S Singles are a line of digital-only patterns that deliver the same quality and style as our full patterns. 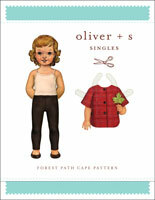 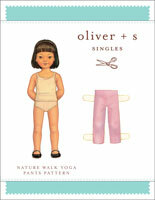 There's one major difference between Singles and regular Oliver + S patterns. 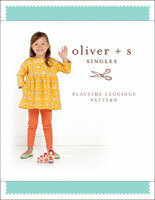 Oliver + S Singles are quick and easy-to-sew, single-item separates instead of the more detailed, full outfits you'll find in standard Oliver + S patterns.